Super fun! Good job, Santa! 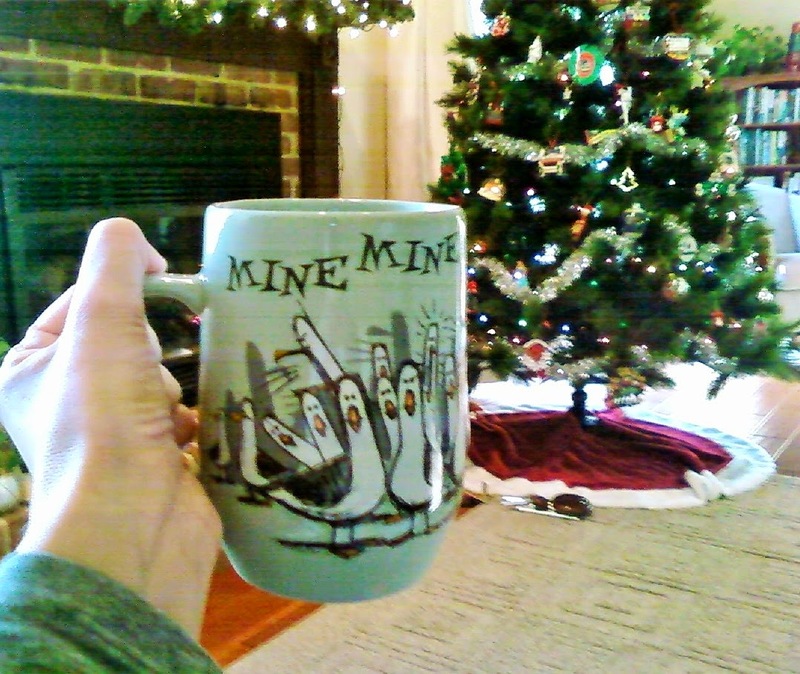 It's ridiculous how much I love this mug. Lol. Hoping you had a great Christmas!